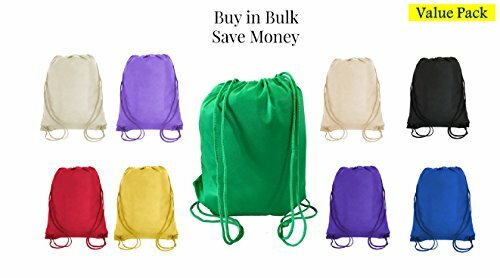 Great for promotional bags. Ideal for every budget plan. Buy more Save more!